Evolutionary biologist Ben Garrod presents five fascinating bone stories. 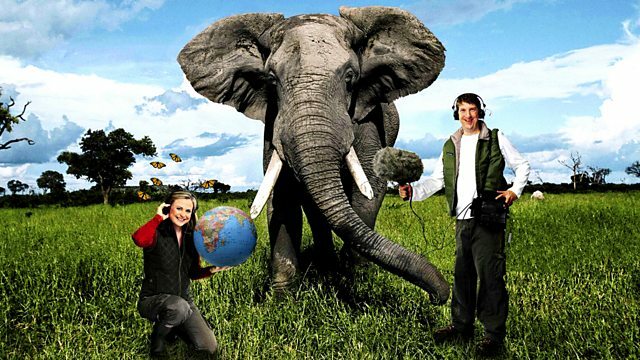 First broadcast on Radio 4 as a five part series, evolutionary biologist Ben Garrod follows a trail of five clues, beginning with a bone or skeleton and leading to a series of fascinating revelations. Brought together into one single episode, Ben first explores the link between an 18th century skeleton in the Hunterian Museum and Brendan Holland from County Tyrone, before turning his attention to a storm, a Norfolk beach and the unearthed bones of the oldest mammoth found in the UK. Next Ben reveals how studies of the skeletons of the Long Bow Archers who sank with the Mary Rose in 1545 could help medical science, before heading through time to reveal how the skeletal remains of the Dodo may hold the key to life beyond the grave. Finally Ben discovers how the jaws of a man-eating tiger are vital evidence in understanding the role of predation on human evolutionary behaviour.